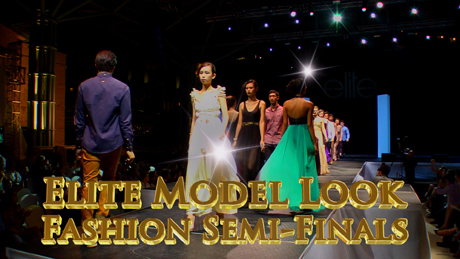 The Elite Model Look contest - the largest & most prestigious modelling competition in the world, which discovered supermodels such as Cindy Crawford, Stephanie Seymour, Gisele Bundchen, Constance Jablowski, Diane Kruger, Alessandra Ambrosio and many more, starts as regional contests all over the world. For the first time ever, the event was shot in 3D. The producer has won the Association of Virtual Worlds award for 3D Excellence.